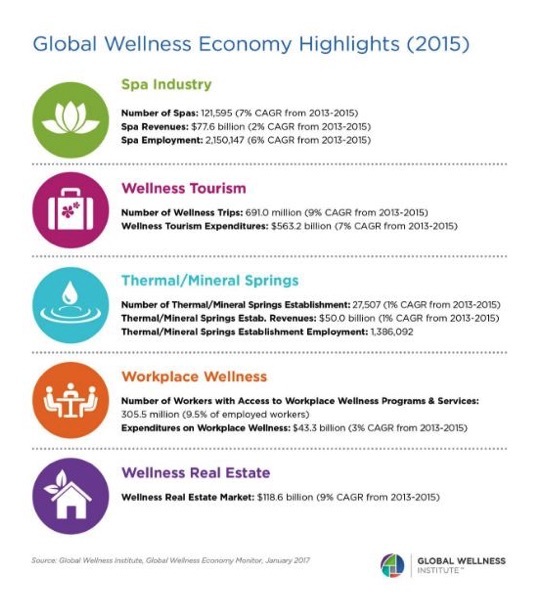 Relaxation and a sense of well-being are at the heart of the spa and wellness market. 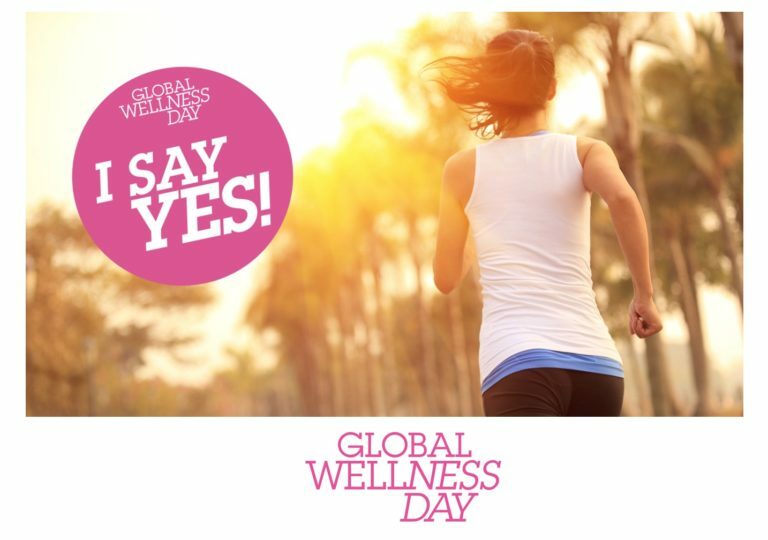 Hence, it’s no wonder that hotels, resorts, and spas have begun to reorganize their operations around wellness. 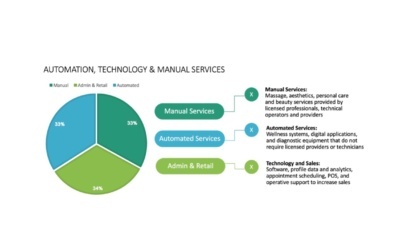 The benefits, in the form of a stronger bottom line and appeal to demand segments, extend not only to guests but to hoteliers and hospitality companies, as well. Traditional resort spas cater to relaxation through a variety of services including aesthetics, facials, and massage. Some also offer salon services for hair and nails. Wellness-focused resort spas cater to diet and nutrition, spiritual counseling, and naturopathic health- and prevention-oriented services that extend beyond the scope of a traditional spa. 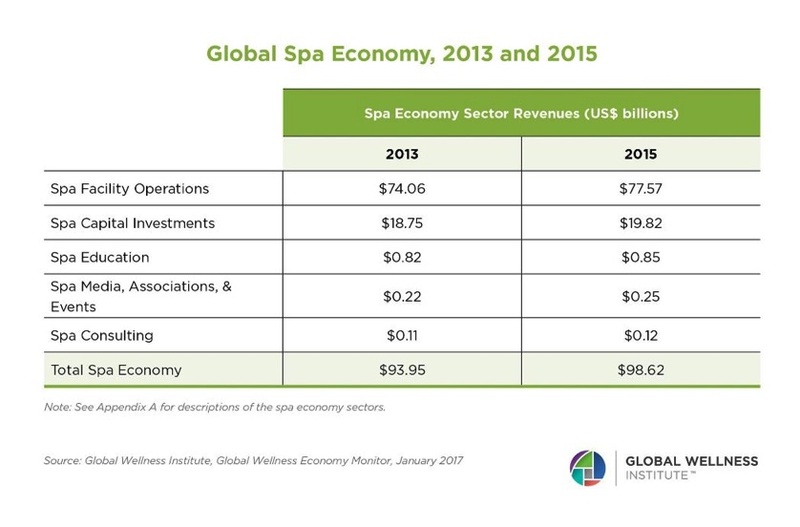 This article looks at the scope of growth for traditional and wellness-focused spas worldwide, as well as the physical and operational keys to building stronger bottom-line performance.